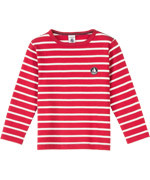 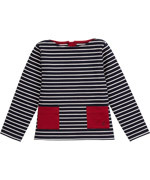 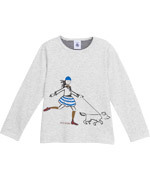 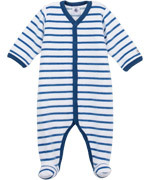 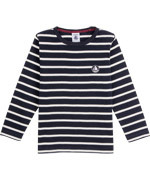 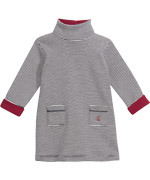 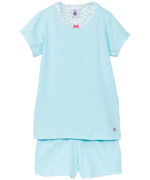 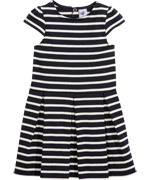 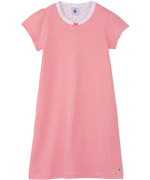 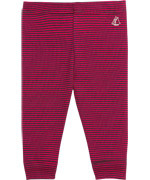 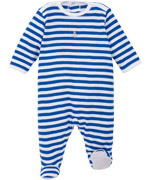 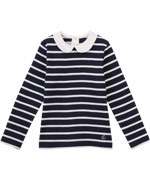 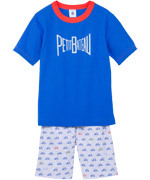 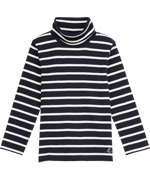 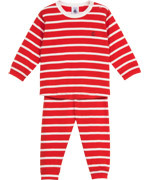 Petit Bateau brings a classic collection but revisited and brought up to a quite modern look and feel, with marine striped sweaters, soft striped nightgowns and gorgeous terry cotton pyjamas. 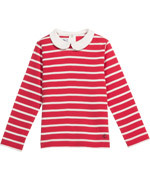 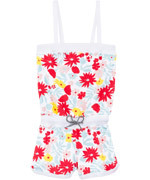 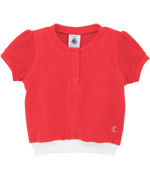 The innovative look from Petit Bateau makes your heart beat faster, their fresh colours and lovely cuts cheer up their classics. 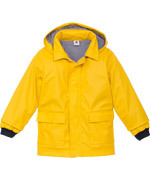 Fall for their gorgeous striped fisherman styled sweaters and dresses or their iconic yellow raincoat!